I’ve experienced the build ups to several high profile boxing matches including the 2015 clash between Floyd Mayweather and Manny Pacquaio. However, I’ve never seen anything like the anticipation for Mayweather’s next fight which will take place on August 26th, 2017 against mixed martial arts star Conor McGregor. 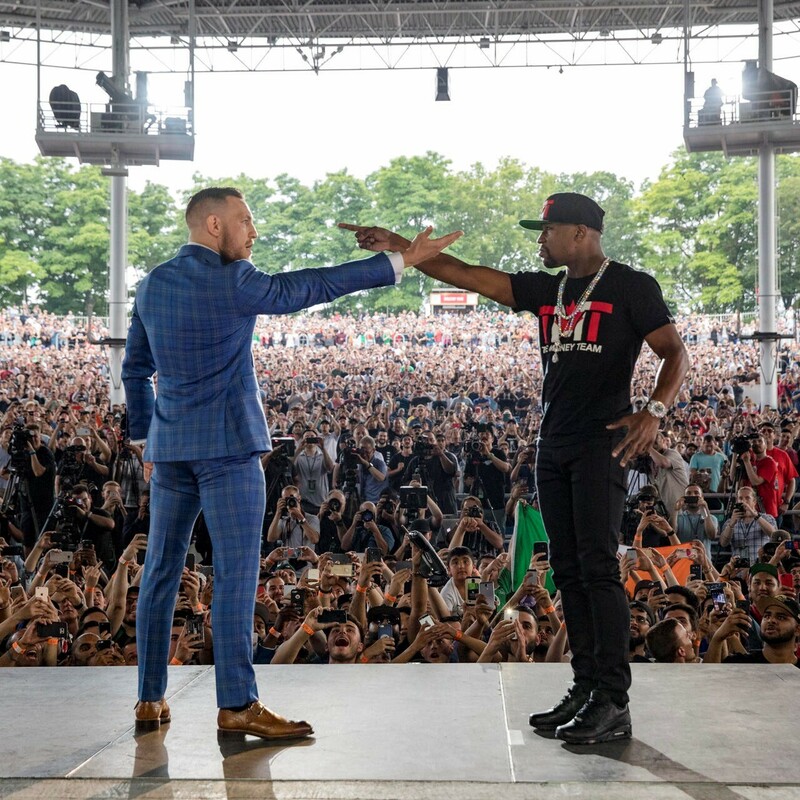 The fight will be a boxing match under boxing rules with Floyd as the favourite, none of which has not stopped McGregor from promising a knock out and bets on him winning the fight flooding Vegas. In this episode I chat with 2 friends, Kevin and Amine, to get their views on the fight as well as chew the fat over the various aspects of the build-up and possible outcomes. The personalities and achievements of the two fighters, the cross-over nature of the fight, as well as the current efforts under way to promote it are all potent ingredients in what may be the sporting event of this generation.